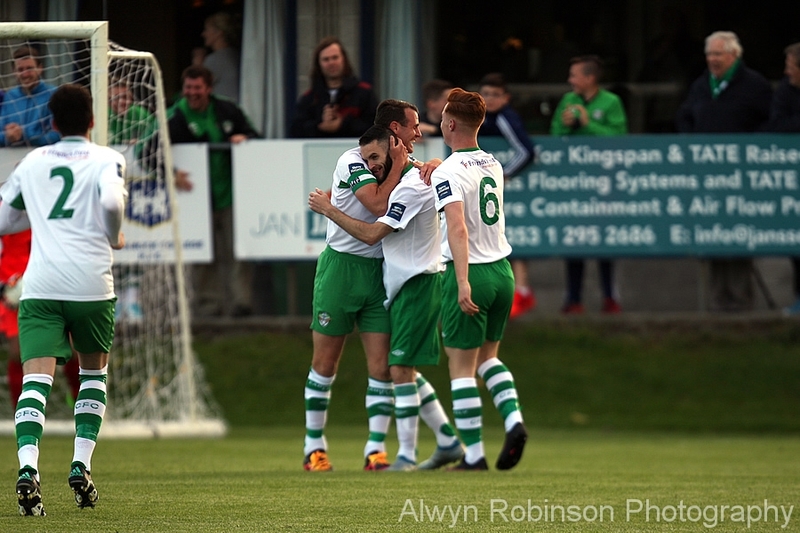 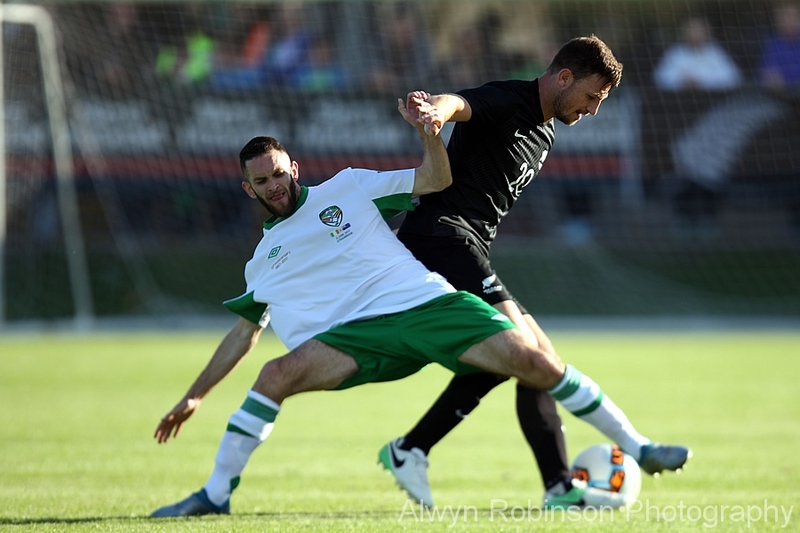 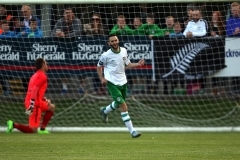 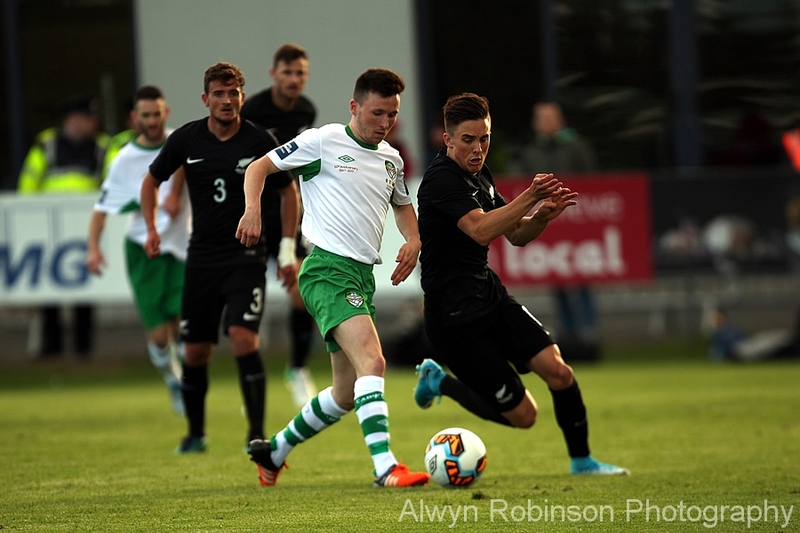 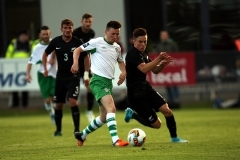 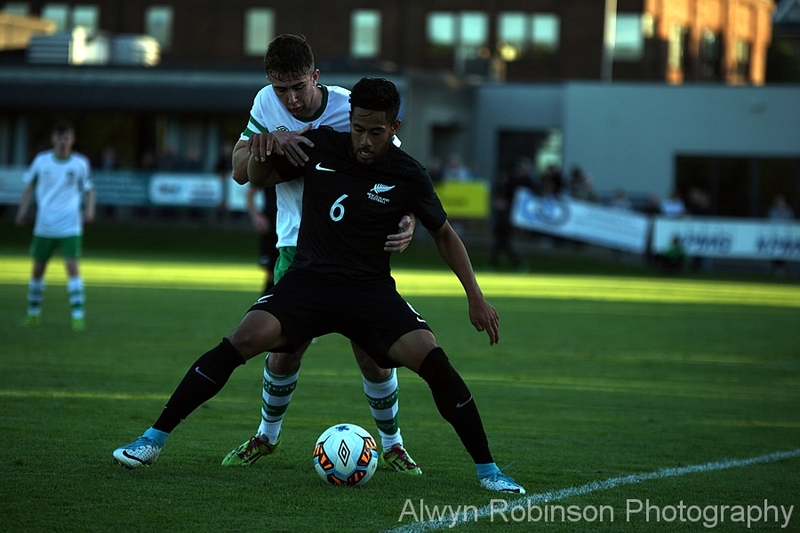 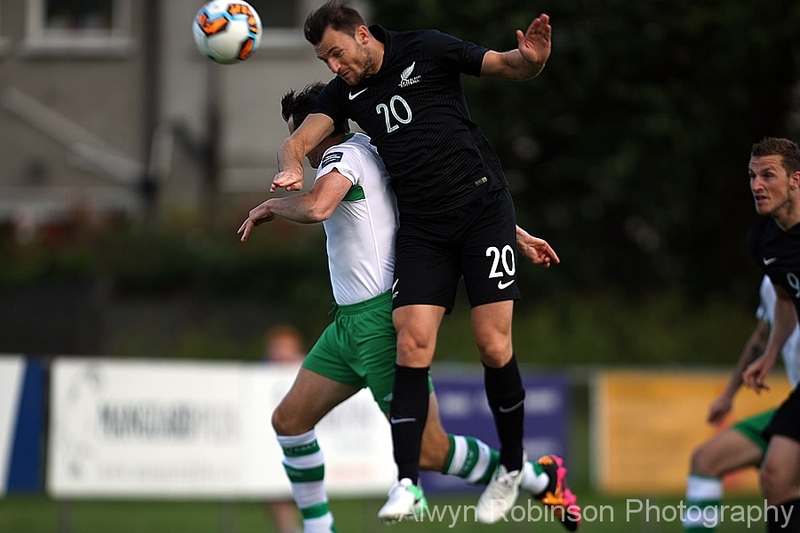 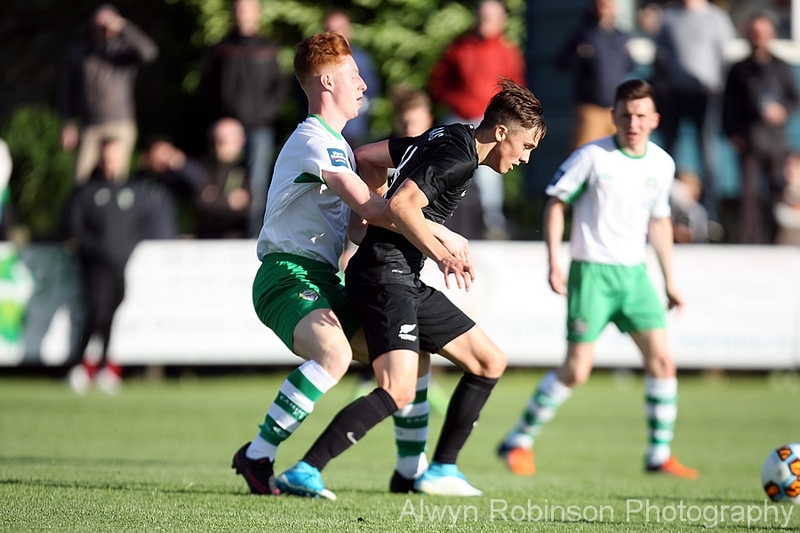 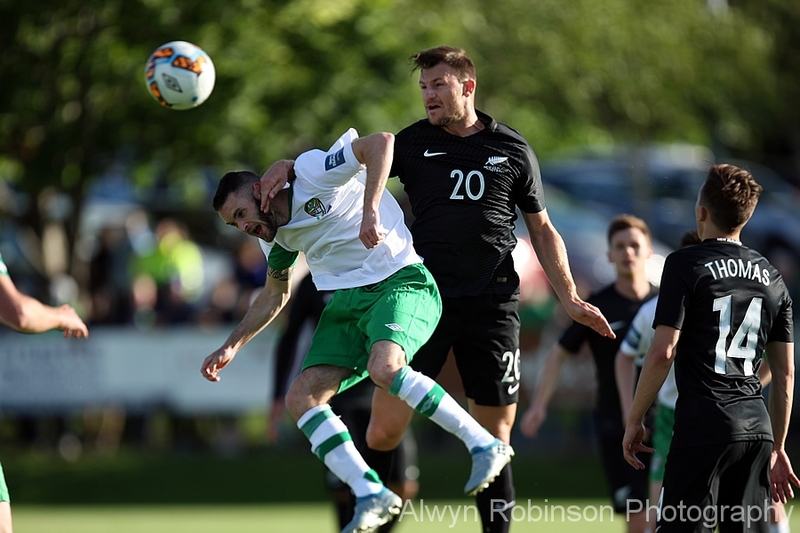 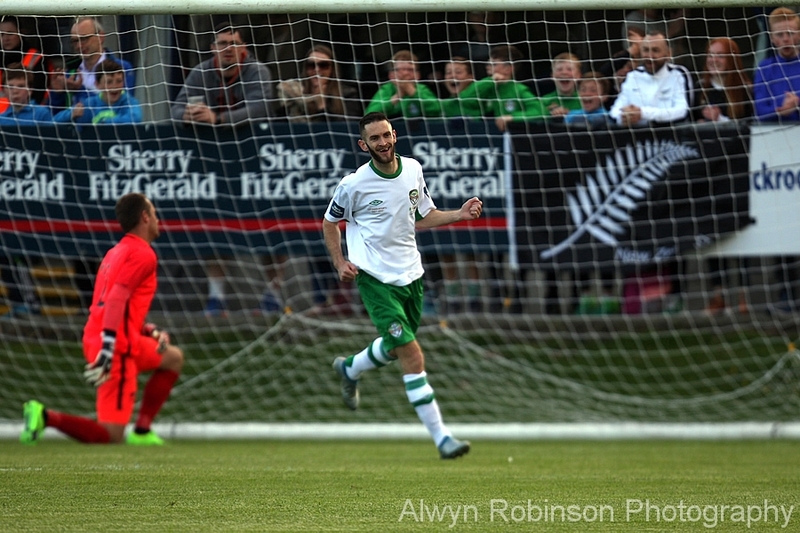 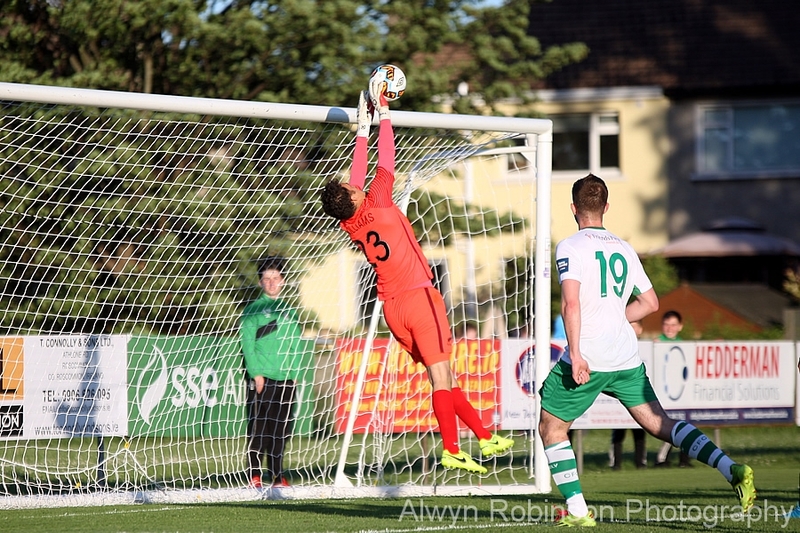 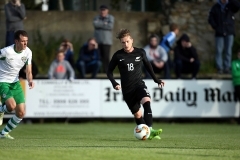 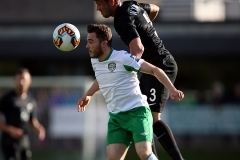 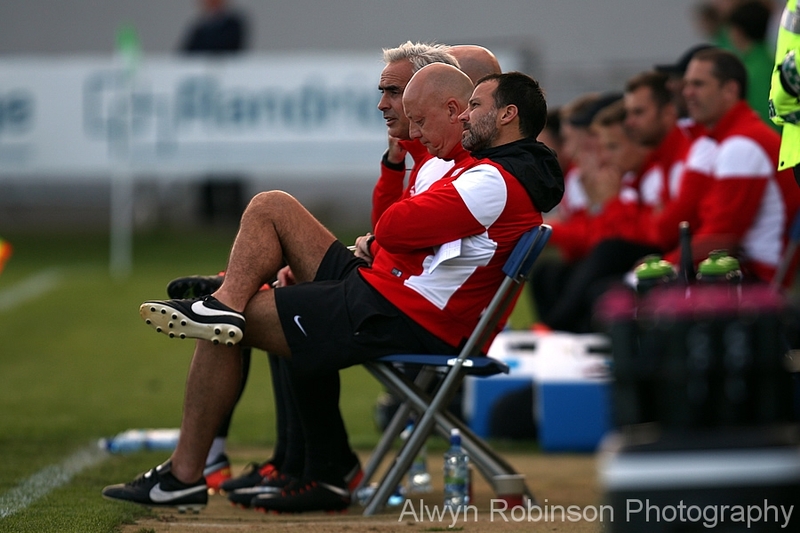 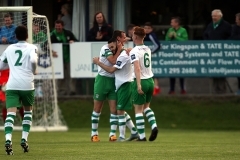 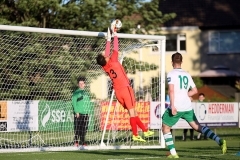 Cabinteely FC welcomed New Zealand for a friendly at Stradbrook on Tuesday 6th June 2017 as the visitors prepared for their forthcoming FIFA Confederations Cup Group stage in June. 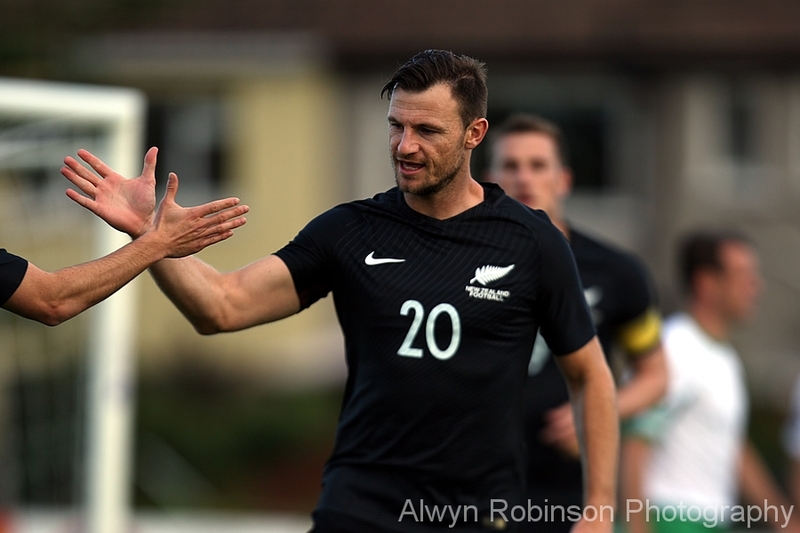 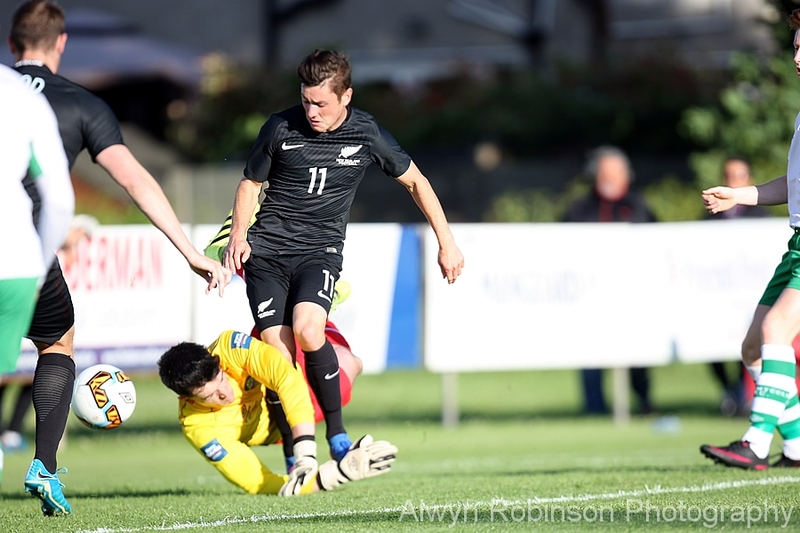 Tommy Smith opened the scoring for NZ in just under 2 minutes and both sides were level 2 minutes later as Kieran Waters equalised. 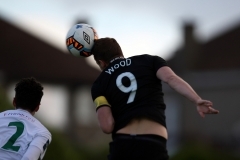 Goals from Chris Woods for NZ and Evan Galvin for Cabo made it 3-2 at half-time. 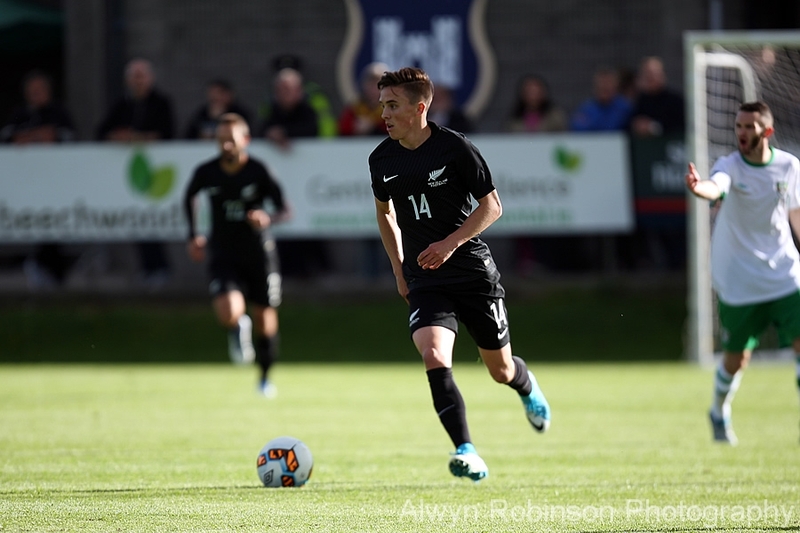 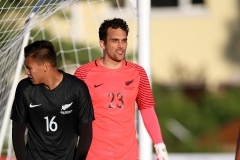 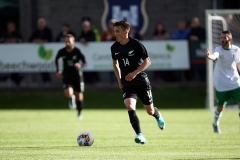 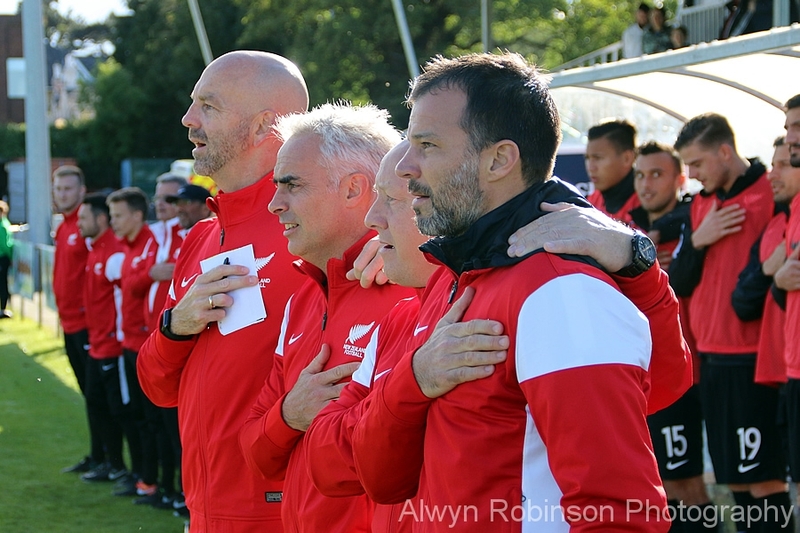 Following numerous substitutions at half-time, Kosta Barbarouses and Shane Smeltz added further goals to conclude a comfortable win for New Zealand.